Shipping costs on other goods within mainland UK are calculated automatically during the order check out process. 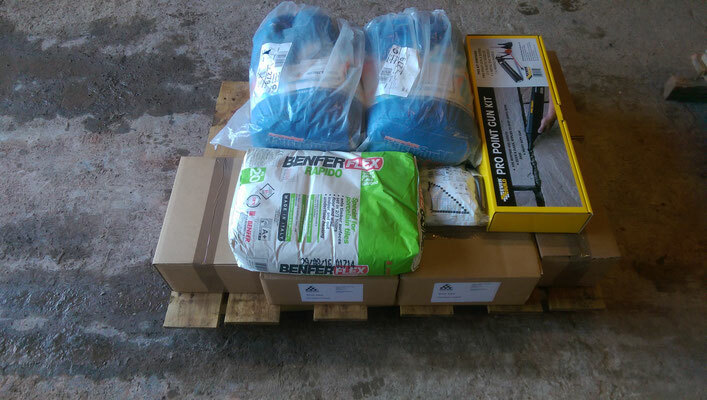 For shipments outside mainland UK, please contact us to arrange options on delivery prior to placing your order. Orders for brick slips and brick slip corner pistols are shipped on pallets via pallet network to ensure the safest possible delivery method for the protection of your goods. The shipping fee for such orders is £50.00. 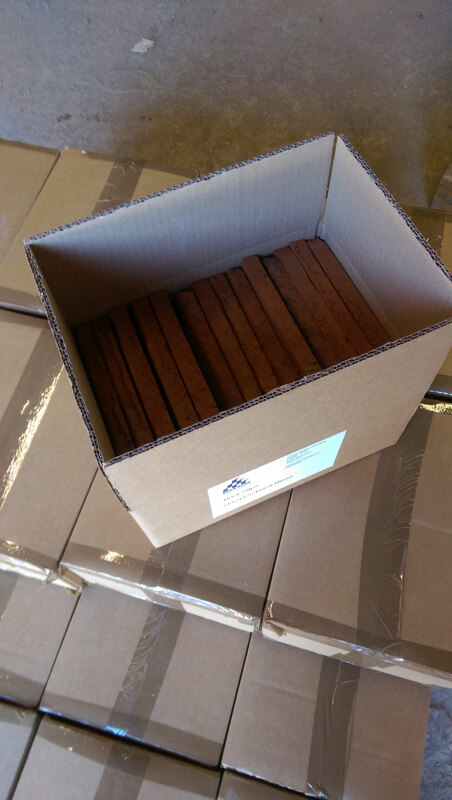 Any accessory items ordered with brick slips or brick slip corner pistols are shipped on the same pallet with the maximum shipping cost capped at £50.00. 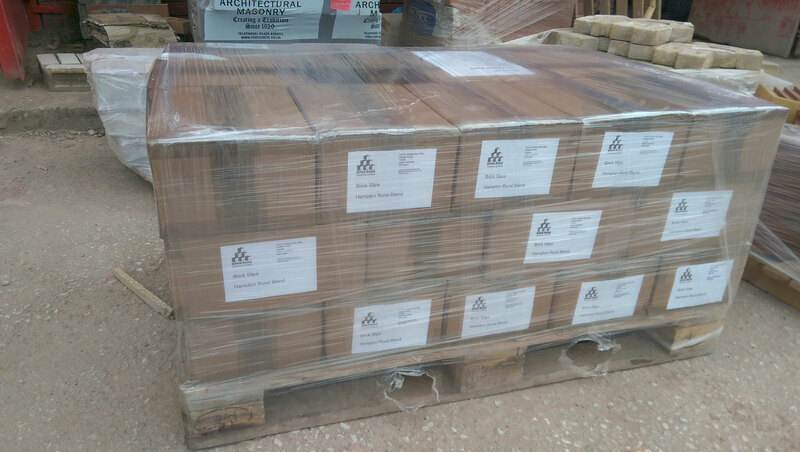 Brick slip tracking panels are shipped on a double pallet priced at £95.00. 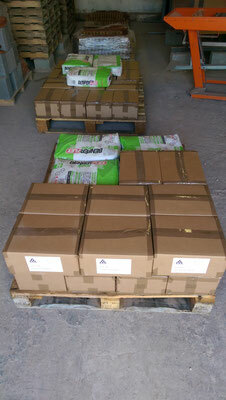 Brick slip tracking sheets are shipped where possible on a single pallet priced at £50.00. Fireplace chamber lining panels are shipped on a single pallet priced at £50.00. Please contact us prior to ordering if a weekend or timed delivery is required. If you prefer to collect your goods, be sure to tick the "Local pick-up" option in the payment section of the order check-out process. We will then contact you to arrange payment of your order. Collection of Goods will be required from Brick Bond Solutions Ltd, Unit 6 Healey New Mills, Healey Road, Ossett, West Yorkshire. 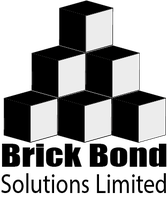 WF5 8NF.